Lily Odell, Kate Odell, Jack Odell, Richard May and Stanley May were all travelling together. 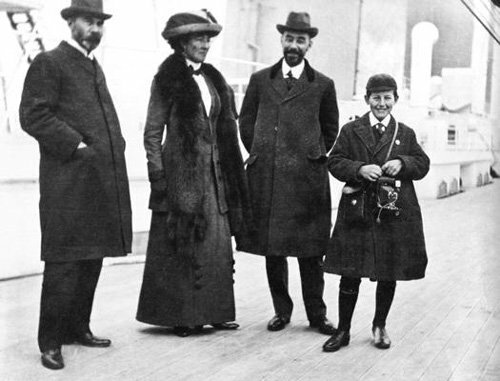 Jack was eleven at the time and he and Kate brought along their cameras. 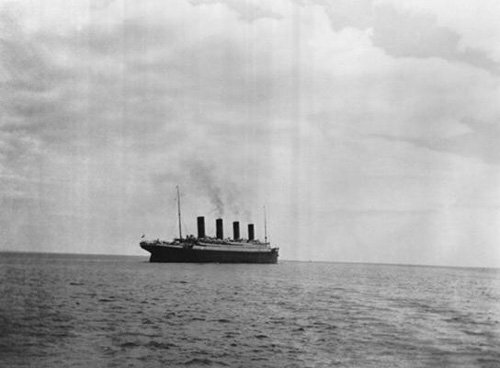 Kate took a large number of photos, one of which was one of the last known photographs of the Titanic as they were on the tender going to Queenstown. 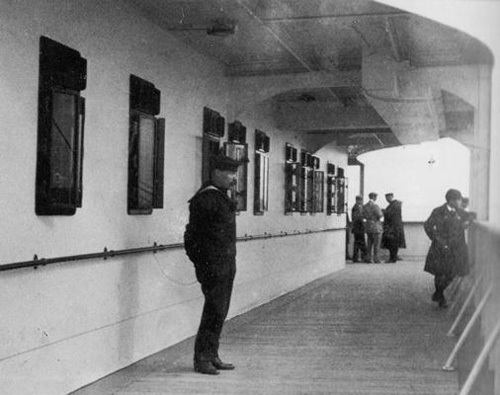 The group travelled to Southampton on the Boat Train where they boarded the Titanic for the voyage to Queenstown. 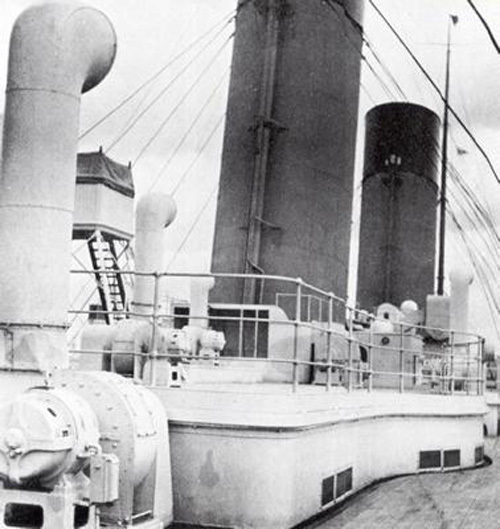 The family had booked three 1st Class Suites on B-Deck. They consisted of two large rooms with windows and a small inside room. 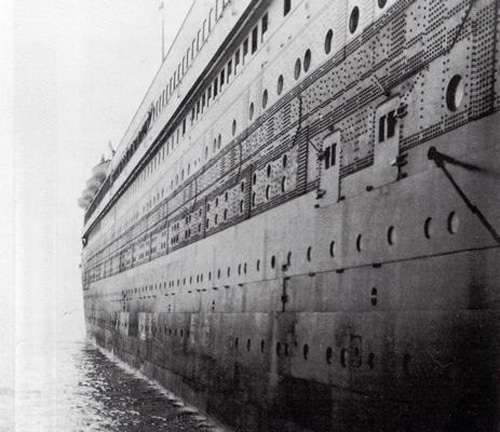 Jack probably occupied the smaller inside cabin while Kate, Lily and Richard and Stanley had the two connecting window rooms. In total they paid almost £7000 in today's money. 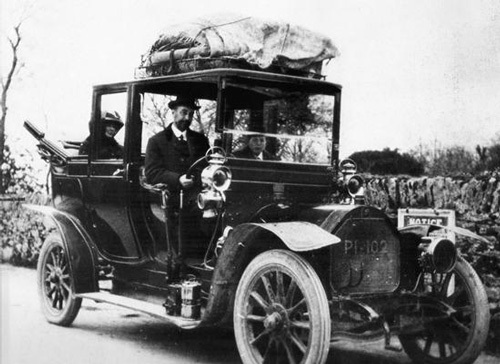 Upon arrival in Queenstown they intended to take a tour of Ireland and they had booked a motor for this purpose. 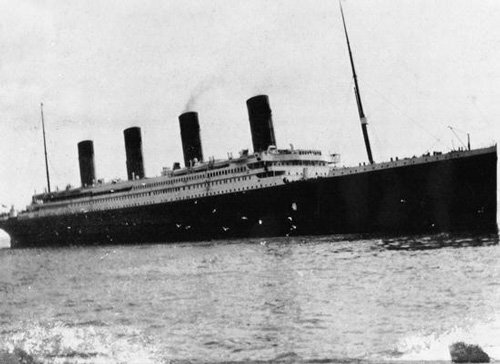 After leaving Titanic they drove to Cork in their hire car and stayed overnight and started their tour. Herbert Odell was Jack's father and Lily's wife. He was a fish merchant and they worked at Billingsgate Fish Market. They lived in London in a large five bedroom Victorian house. Jack went to school there and left at thirteen and attended a boys’ school in Switzerland for a few months. 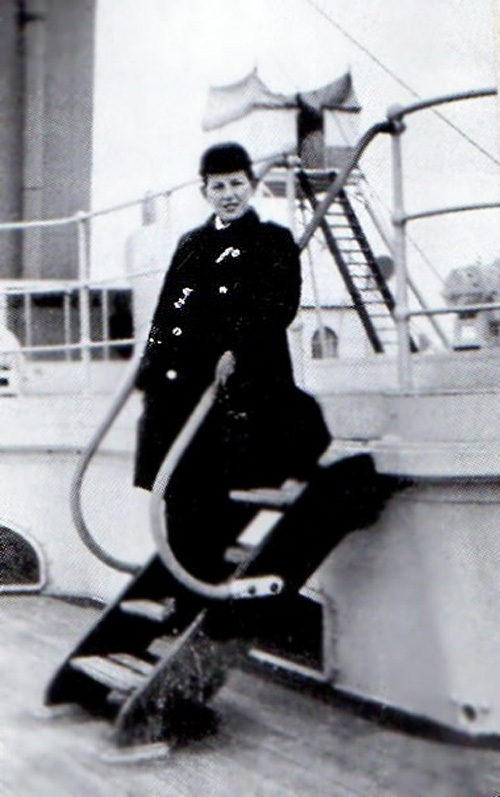 Jack's father did not go on the holiday as he was away on business in Birmingham. 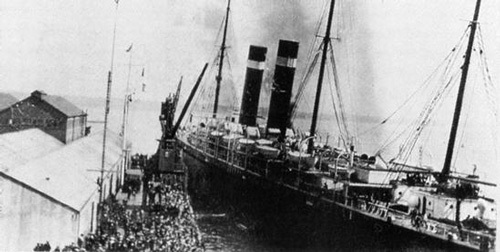 To get home they took another sea crossing to Swansea and took another train back to London. When they arrived back, they attended the church service at St. Paul's Cathedral. 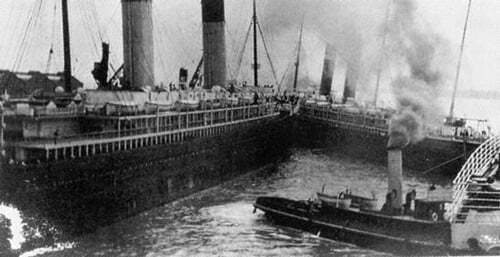 As the Titanic leaves Southampton her was causes the New York to come away from her moorings and drift towards the liner. 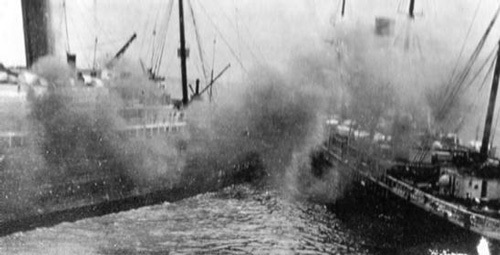 Disaster is narrowly avoided by tugs which haul the smaller vessel downstream.